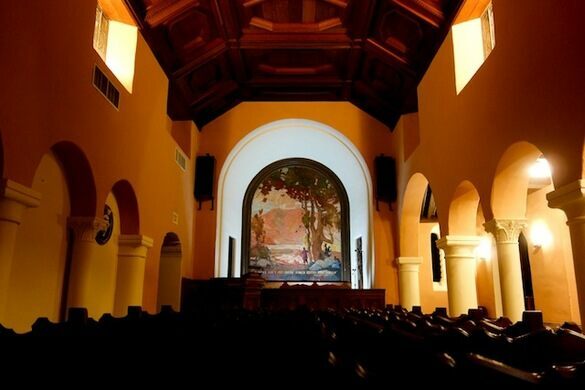 The Obscura Society LA warmly welcomes you into one of Los Angeles' most beautiful and undiscovered wonders for an evening of exuberant jazz age gypsy music and classic cocktails within the astonishingly beautiful, historic Mountain View Mausoleum. Mountain View Cemetery first opened its gates in 1882, making it one of the oldest official cemeteries in the city of Los Angeles. Originally founded by California pioneer Levi W. Giddings, and relative of the famed anti-slavery Ohio Congressmen Joshua Reed Giddings, the cemetery is still owned and operated today by a fifth-generation Giddings, Jay Giddings. With the passing decades, the carefully tended grounds have become the final resting place of an impressive array of notable Los Angelenos, including former Black Panther leader Eldridge Cleaver, physicist and Noble Prize winner Richard Feynman and the original Superman, George Reeves. 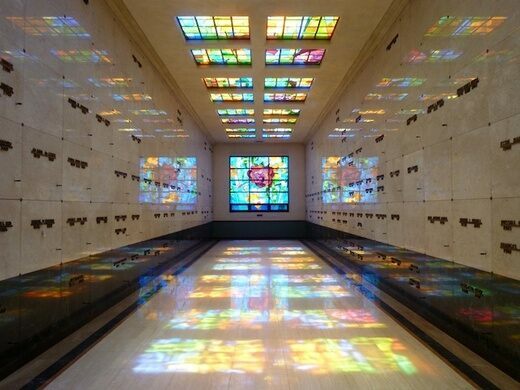 A disciple of Frank Lloyd Wright, Cecil E. Bryan began construction on the Mountain View Mausoleum in 1923 and considered it to be the crown jewel of the more than 80 mausoleums he built nationwide. 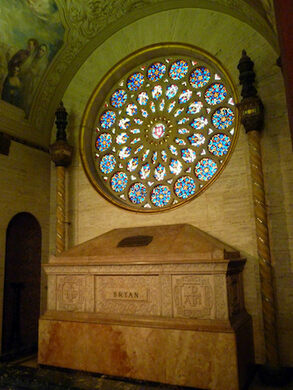 Taking pride in Mountain View as a true work of art, Bryan included a series of grandiose features and add-ons to demonstrate his craftsmanship and to create what he proudly believed was a "model mausoleum," in which later both he and his wife were interred. 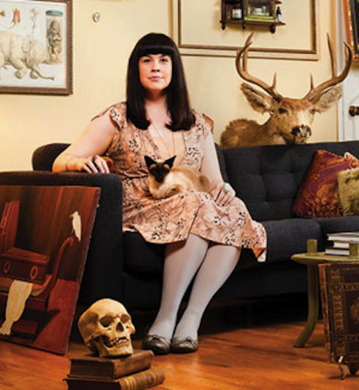 The night will feature Caitlin Doughty and the Order of the Good Death, LA's iconic Judson Studios, the Southern California Gravers, and the vintage sounds of the Hot Club of LA along several other surprises for your learning and discovering pleasure. 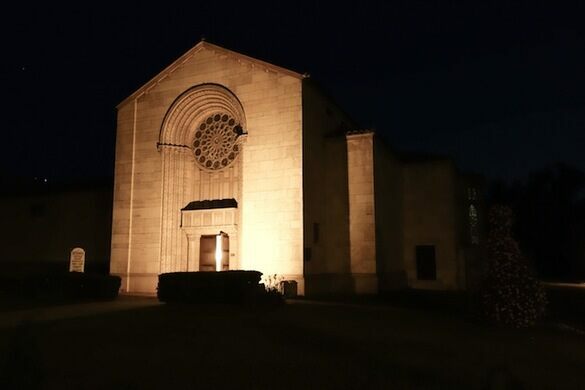 With the enormous mausoleum and the grounds also open for exploring, this is going to be a moonlit affair worth taking to the grave. Come spend a night with us where others rest eternally. - Be sure to get your tickets early with our special Early Bird pricing that we've extended through Tuesday, June 10th! -Price includes choice of delicious cocktails, wine, and other beverages! -Doors will open at 7:30 pm. 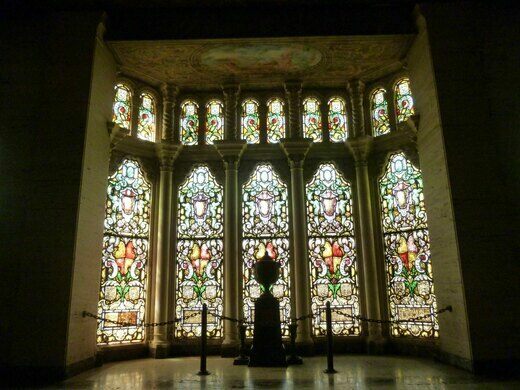 We suggest arriving promptly to enjoy the beautiful stained glass windows before the sun sets at 8:08pm. June 21st is the summer solstice and, therefore, the longest day of the year. There will be a few extra moments of sunshine! 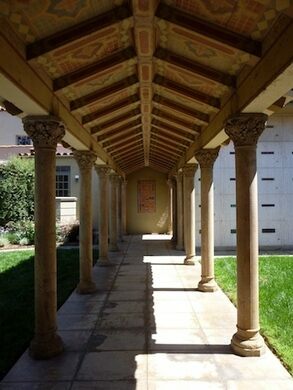 - We will email out directions & exact instructions to the mausoleum closer to date of the event. - We will be providing Lyft/Uber codes to all attendees in an email to ensure safe travels. 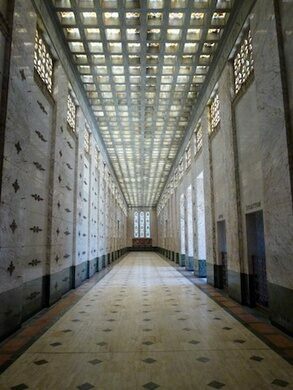 - As mentioned, the mausoleum is 90 years old, along with much of its furniture. So, please act in a respectful and careful manner. 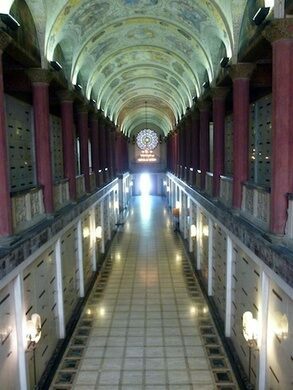 - Pictures are allowed, but please none of the individual crypts. - Cocktail attire is strongly encouraged, though comfortable shoes are recommended. 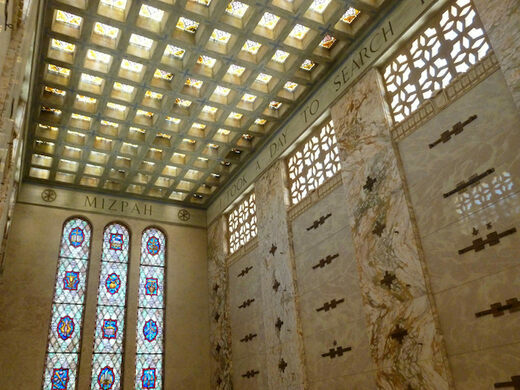 - The entire grounds of the mausoleum will be open for exploring!